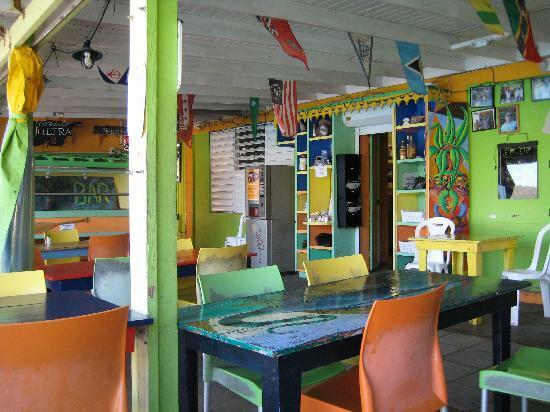 Culebra is a popular weekend tourist destination for Mainland Puerto Ricans, Americans and residents of Vieques. Because of the 'arid' nature of the island there is no run-off from rivers or streams resulting in very clear waters around the archipelago. 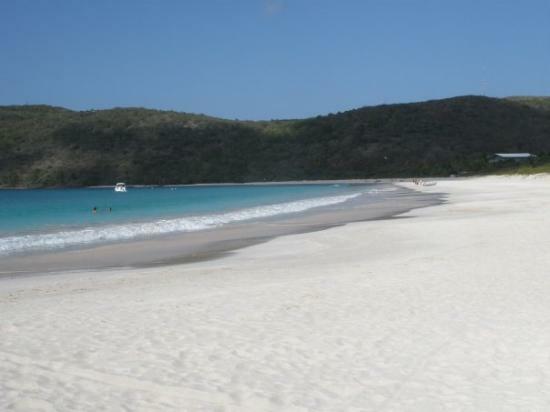 Culebra has many beautiful beaches including Flamenco Beach (Playa Flamenco), which can be reached by shuttle buses from the ferry. 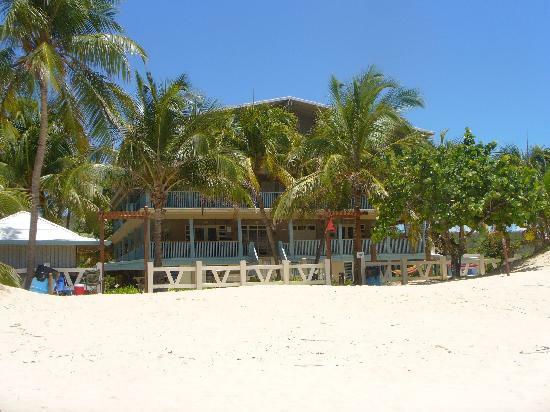 The beach extends for a mile of white coral sand and is framed beautifully by arid tree-covered hills. The beach is also protected by the Department of Natural and Environmental Resources as a Marine Wildlife Reserve. Other beaches are only accessible by private car or boats. 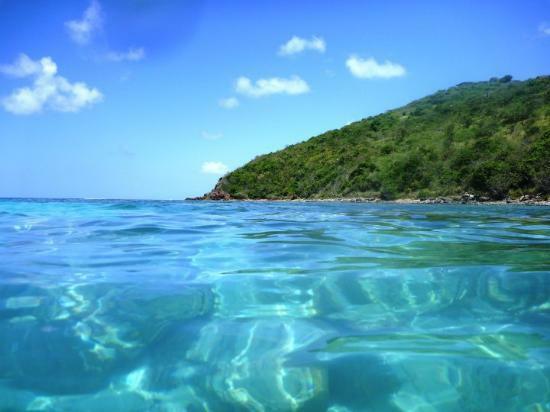 Of the smaller islands, only Culebrita and Luis Peña permit visitors and can be accessible via water taxis from Culebra. Hiking and nature photography are encouraged on the small islands. However, activities which would disturb the nature reserves are prohibited, e.g. Camping, Littering and Motor Vehicles. 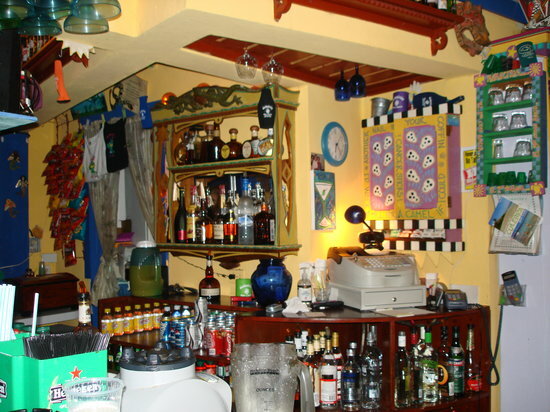 Camping, however, is allowed on Playa Flamenco throughout the year. Reservations are recommended. 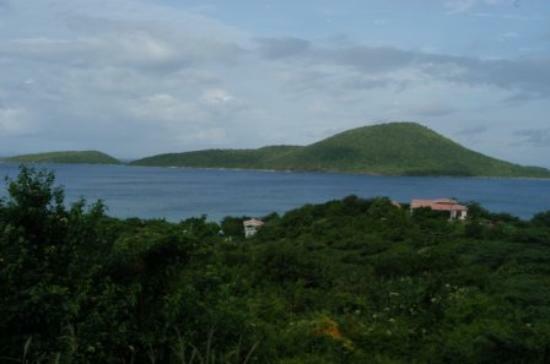 Culebra is also a popular destination for scuba divers because of the many reefs throughout the archipelago and the crystal clear waters. 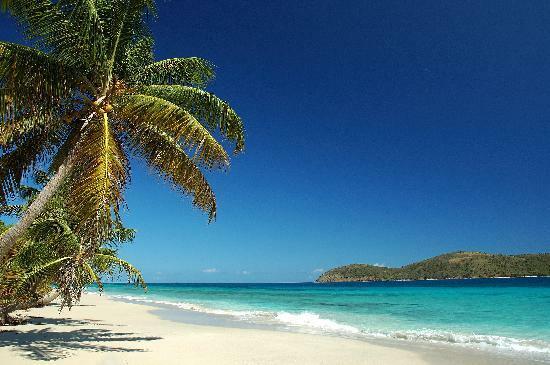 Culebra is an archipelago consisting of the main island and twenty-three smaller islands that lie off its coast. All of the fresh water is brought from Puerto Rico via Vieques. These small islands are all classified as nature reserves and several nature reserves also exist on the main island. 1/1/2012 "Amazing beaches! Friendly people. Great food and atmosphere! Easy to get around ($3 per person to Flamenco Beach from ferry drop-off). Best part of our Puerto Rico trip!" Fly into San Juan, Puerto Rico (on the mainland), and catch a short flight, or take the ferry over to Culebra. History: Christopher Columbus was the first European to arrive at the island in 1493. The island was populated by Taíno Indians prior to this and was used by pirates as a refuge for more than 3 centuries. 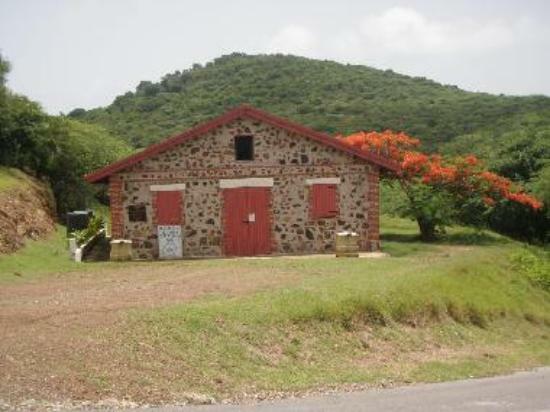 In 1875, a black Englishman named Stevens was made the first governor of Culebra by the government of Vieques. He was given the task of protecting the island and the fishermen who used the nearby waters from pirates. He was assassinated later that same year. Culebra was then settled by Cayetano Escudero Sanz on October 27, 1880. This first settlement was called San Ildefonso, to honor the Bishop of Toledo, San Ildefonso de la Culebra. Two years later, on September 25, 1882 construction of the Culebrita Lighthouse began and it was completed on February 25, 1886. It was the oldest operating lighthouse in the Caribbean until 1975, when the U.S. Navy and Coast Guard finally closed the facility. In 1902, Culebra was integrated as a part of Vieques. One year later, on June 26, President Theodore Roosevelt established the Culebra Naval Reservation. A bird refuge was established on February 27, 1909. In 1939, the U.S. Navy began to use the Culebra Archipelago as a gunnery and bombing practice site. This was done in preparation for the United States' involvement in World War II. 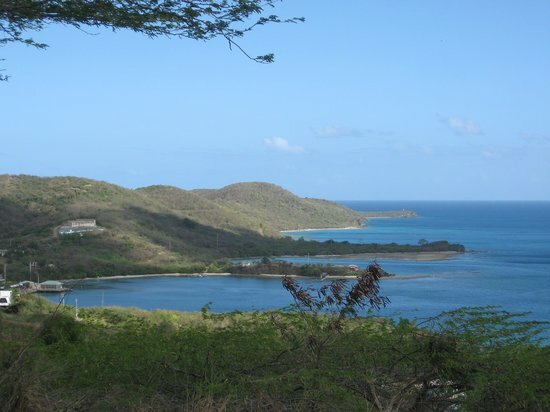 In 1971 the people of Culebra began protests, known as the Navy-Culebra protests, for the removal of the U.S. Navy from Culebra. Four years later, in 1975, the use of Culebra as a gunnery range ceased and all operations were moved to Vieques. 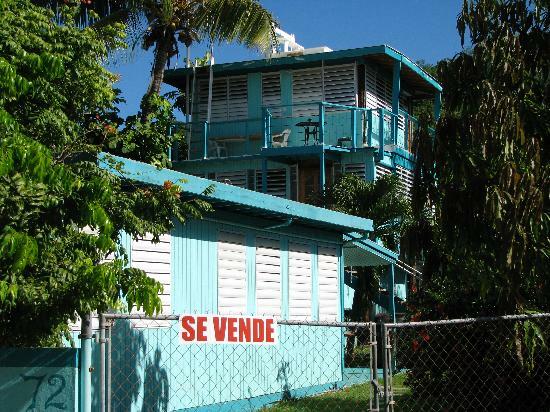 Weather: Vieques has a warm, relatively dry, tropical to sub-tropical climate. Temperatures vary little throughout the year, with average daily maxima ranging from 82 F (28 C) in January to 87 F (31 C) in July. Average daily minima are about 10 F (6 C) lower. Rainfall averages around 45 to 55 inches (1150 to 1400 mm) per year, with the months of May and September–November being the wettest. The west of the island receives significantly more rainfall than the east. Prevailing winds are easterly. 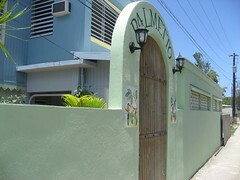 Vieques is prone to tropical storms and at risk from hurricanes from June to November. In 1989 Hurricane Hugo caused considerable damage to the island. "Great beaches and people! The locals would offer to pick us up if we were walking, and always offered that we could call them if we had any problems. Wild horses on the roads were cool to see. Signs are lacking in many areas, so ask for directions. You'll need a rental car to get around if you want to see the entire island. Esperanza has the best restaurants (on the Malecon). Must go to the bio bay! Amazing!"